Lace up your footwear in colourful fashion with the Hydrophobic Performance Laces. Made from polyester, the material has gone through an extensive dying process, assuring the laces remain colourfast. 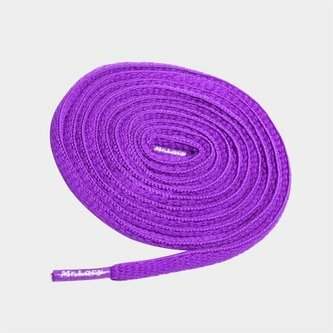 Measuring 120cm/47inch in length, with a flat design to the laces this also means they sit flush against your trainers/boots to reduce any interference. Choose from a variety of colours to match your footwear or simply liven them up.